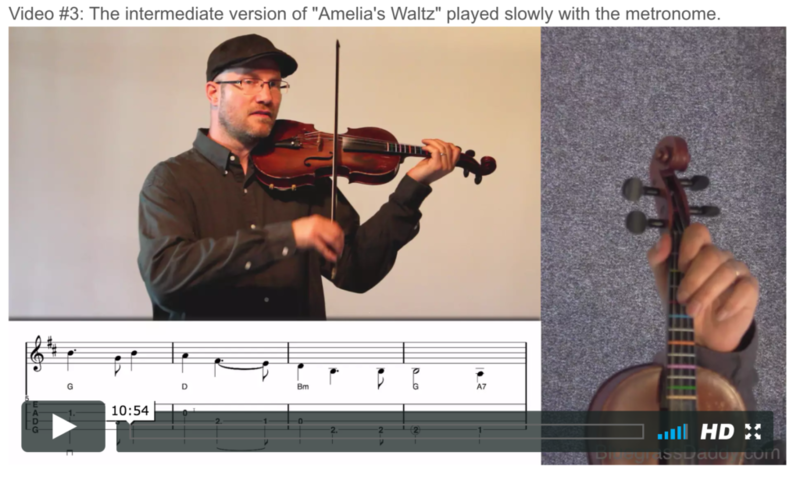 This is an online fiddle lesson for the Bob McQuillen tune "Amelia's Waltz." 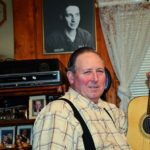 buy propecia online uk http://fastchartbaseball.com/tag/bike/ BluegrassDaddy.com is your best source for Bluegrass, Old Time, Celtic, Gospel, and Country fiddle lessons! 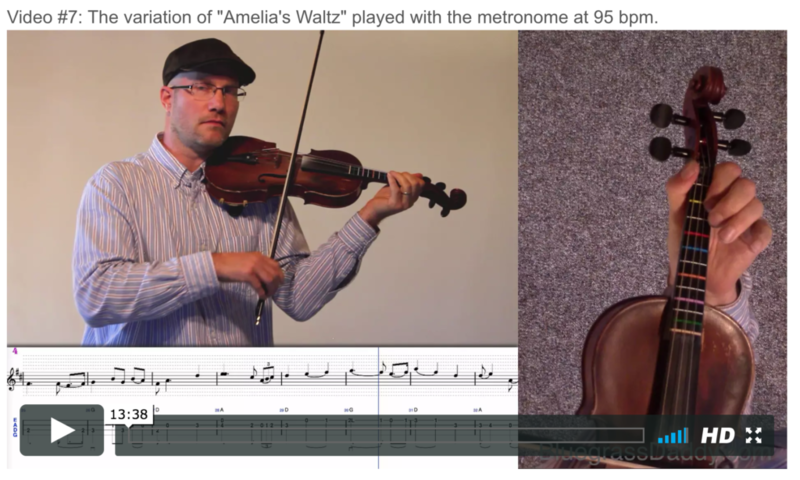 Video #1: Here is a video of me playing "Amelia's Waltz." 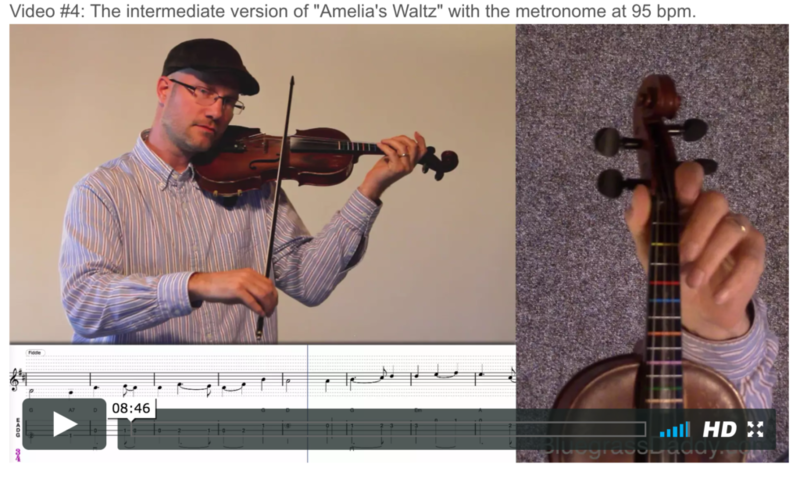 Video #2: Here is a collaboration video of BGD members playing "Amelia's Waltz." 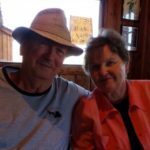 Lyrics: These lyrics were co-written by BGD members Steve Srader and Cricket. I’ll always want to just be there for you. "Amelia, Amelia you’re longing to see,"
The evening’s aglow as she calls out my name. 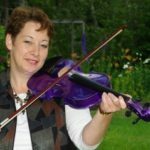 Posted in Canadian, Intermediate, OldTime	Tagged with: "Amelia's Waltz" "Bob McQuillen" "online fiddle lesson" "old time fiddle lesson" "folk fiddle lesson" "BluegrassDaddy" "John Cockman"
This topic contains 14 replies, has 11 voices, and was last updated by John Cockman 3 months ago. That’s beautiful! I love the harmonies…sounds hauntingly Irish…is it? And in D, looks like. I’m tempted! Its one of my favorites. 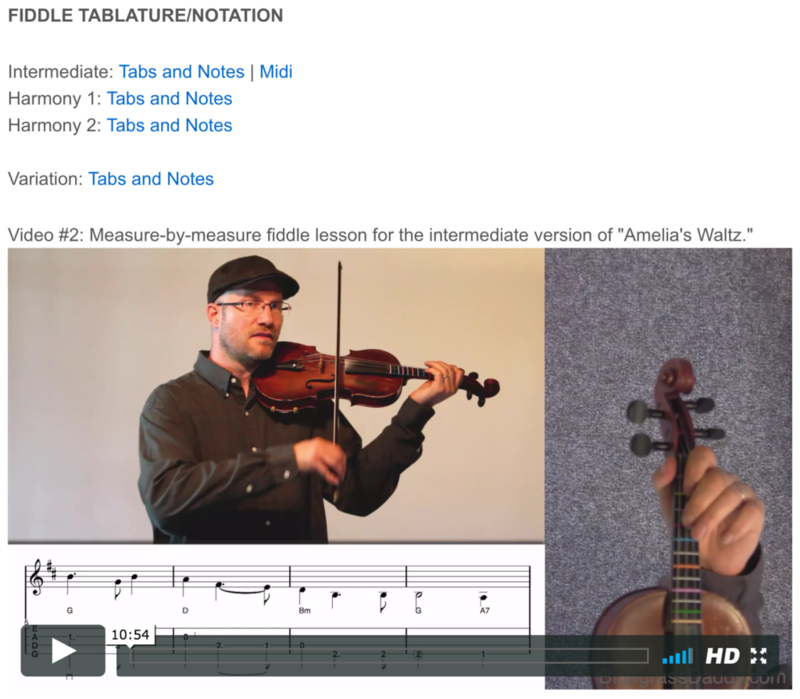 Played this one for awhile, but now will do it right with John’s lesson. By the way, this will be the song for my next compilation. 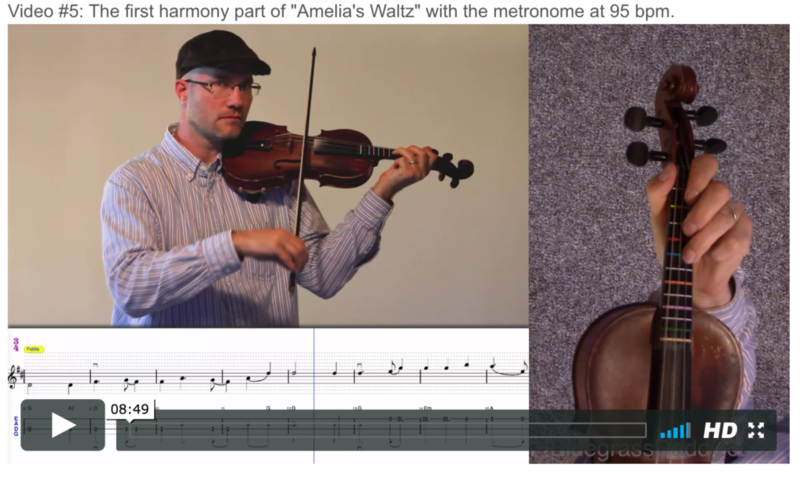 I’ve already made the metronome videos at our speed (95 BPM), including both harmony versions. Go ahead and get started on it; I hope a lot of you are able to participate! Do we have a compilation completion date??? I just might be able to jump in this time! Looking forward to a much needed couple of weeks of R & R on Prince Edward Island about mid July! John, your fiddle is sounding super duper on this tune. I always still worry about the flight it took up here at the camp. I didn’t see it, but understand it did crash. 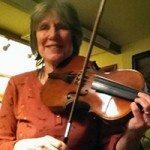 My fiddle is sounding good with the summer humidity. It has some terrible days in the winter 5 & 10% humidity we have. But, you do sound like you have a genuine Stradivarius on this one, or better yet a Del Jesu, which tends to specialise with greater than Strad tones on the G & D strings. Ooh, lovely! I’ll start working on it right away! 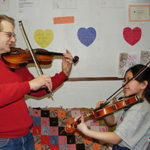 Am practicing it on my viola with fiddle strings. Lovely piece! Not familiar with it but it’s a beauty! Have added it to my daily practice but probably won’t have a handle on it for a couple years. I’m still hoping to make Ashoken Farewell sound decent and how long ago was that? Soldier’s Joy still is rarely played without a serious goof either. Guess that I’m just a tad behind here! Thanks Rodger! The fiddle is working fine. 🙂 Hope you are doing well there. We think about you all a lot. I can’t wait to hear what you all do. I love the collaborations we do together. I plan to do this one as well. Hopefully it will sound OK. we’ll see. I like the variation. 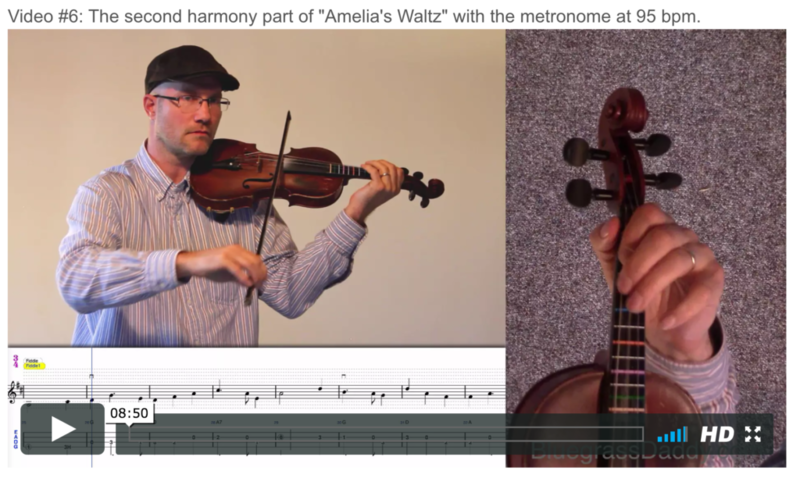 just learned this one, my first bgd lesson, (intermediate version only, no harmonies) also my first waltz. I’ll try to post in the lions den tomorrow. it was not too hard cuz I have a recording of Natalie MacMaster playing it, and already know how it sounds. I’m also adding some of her variation, when simple enough. 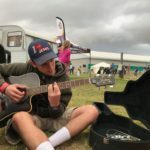 anyway, this is a great tune and a great lesson! 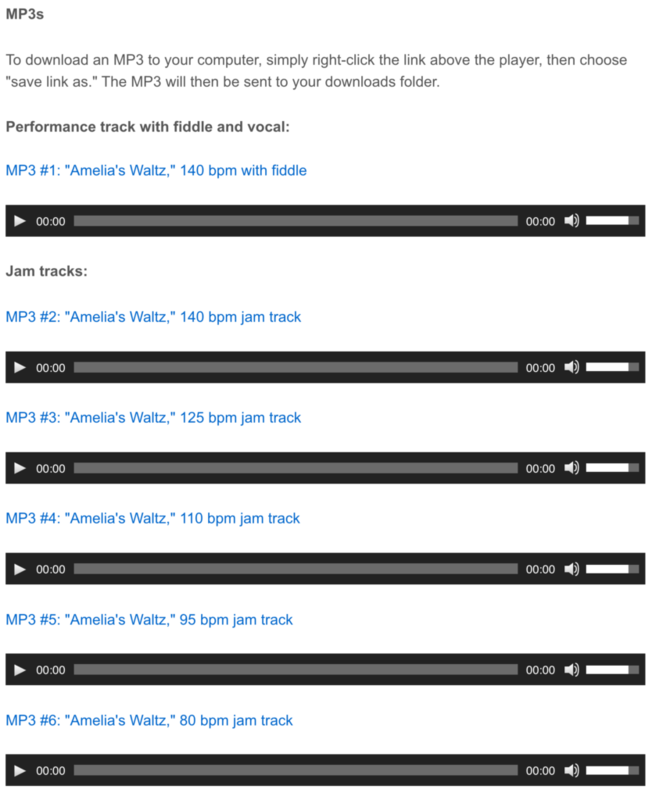 Thanks, looking forward to hearing you play it!